I get some clear Infiniti QX30 vibes with the new Spanish concept called the Cupra Formentor. Prepared for the 2019 Geneva International Motor Show, the Cupra Formentor is officially classified as a concept, but every single thing about it seems as production ready as it gets. 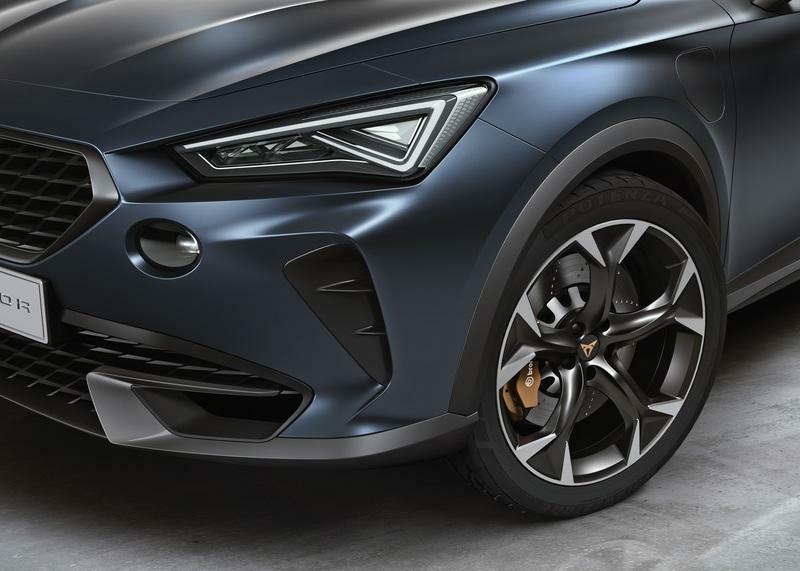 Of course, while the exterior shape does have some QX30 vibe to it, the Formentor has a completely different layout, mission, and technology inside. It is a performance SUV/crossover because that’s what sells, and that’s how you build a performance brand nowadays. And, it looks quite dashing. I also researched a bit about its name and found out that there is a thing called the Cap de Formentor. It is basically a part of the peninsula on Mallorca. There, the Spanish built a lighthouse called the Formentor. It’s quite picturesque actually. Old Majorcans also call this place the Meeting Point of Winds. So, there you have it. The new Cupra probably got its name from this. I like it actually. It fits the car. Far more important than its name is the Formentor’s place in the Cupra lineup. With the Cupra Ateca revealed last year, the Formentor is the second Cupra performance SUV. Most likely, it’s longer, wider, but lower than the Cupra Ateca. And, that’s what’s important. Plus it does have a swept roof that’s kinda coupeish. That, more often than not, works well. We all know that Seat is buried deep beneath all the behemoth bureaucracy of the Volkswagen Group. Yet, this brand managed to create cars filled with German technology, but with a completely different character. One that’s clearly passionate and impulsive. The second Leon proved that with the FR and the Cupra cars. Actually, it was so successful that Volkswagen went on to create a full-fledged Cupra brand. For now, only with the Cupra Ateca SUV. Yet, some cool things are on the horizon with it, including this astoundingly good looking Formentor. The roof is swept back with some clear hints at coupes. The rear end gives a classic four-exhaust tips muscle, but also a full-width light bar as on the Taraco. I’d actually rather say as on the latest Macan. From a design standpoint, this crossover is definitely cutting edge. And it is clearly focused to entice young people. I am not talking about the millennials, but Generation Z. According to Forbes, those are people born after 1995. Use a calculator to calculate how old they are, because you will not believe yourself how much time has actually passed if you do the math in your head. And because of that, I feel that the Seat Formentor looks just right. It is a mishmash of things that could never be linked before. The worst thing of all is that I think it looks awesome. And many others will too. So, it is a philosophy. And the right one. At least for the time we live in. 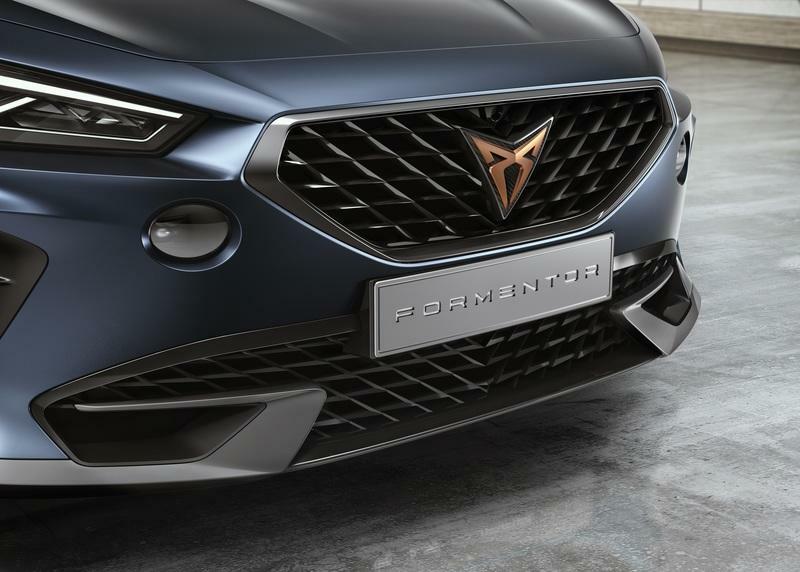 Now, if you want me to give you some surface thoughts about the Formentor, let me tell you that its exterior is a mishmash of the Lexus, Mazda, Infiniti, Seat, and Alfa Romeo styles. Honestly, I hate to make comparisons like this because the designers have to follow a certain set of rules and limitations when designing a car. That considerably hampers their ability to create unique styles. With that said, I am positively amazed by the fact that we have as many different car designs as we do. Well done on the Formentor, Volkswagen. I mean Seat. *hit, Cupra! I am satisfied with what Seat did with the interior. There’s actually nothing incredible in there, but it feels like a really, really smart utilization of the already available features from the really deep Volkswagen parts catalog. Although it is still a Concept, the sheer looks of the Formentor cabin scream “production ready”. 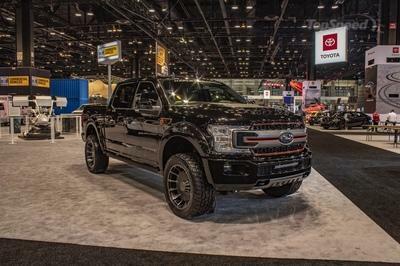 I’ve tried to identify stuff that is concept-like, but really, apart from the side vents on the dash that kinda stick out (a detail I like a lot), I don’t seem to be able to find anything concept about it. If I am to nitpick, maybe Seat could change that gear selector to something more heavier and give us a bit less complicated seat stitching pattern. Everything else feels just, well, real. If it leaves all these features untouched for the production version, I’ll be really happy. That’s what would give the Cupra Formentor an edge in the crowded compact crossover world. The sheer look of the interior feels like a well-executed match between the Seat Taraco and the Seat Ateca Interior. Of course, with larger screens. The Formentor has a digital cockpit and a massive centrally positioned widescreen. Plus, Cupra completely deleted aircon buttons compared to any other Seat currently on sale. As is the case with the exterior, I feel that the interior of the Formentor Concept looks well matched with what the modern buyers expect out of a modern crossover. And yes, I feel it is production ready. Now, the plug-in hybrid drivetrain setup is the most surprising piece of information Cupra provided us with for the Formentor Concept. Of course, it was rather coy on specifics, but Cupra did disclose that the Formentor Concept is powered by a plug-in hybrid setup with a combined power output of 242 horsepower. First of all, this feels a bit lame. 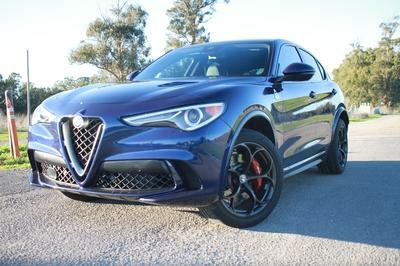 Especially because the Formentor looks like a 300 horsepower crossover. More so than the Cupra Ateca that actually has an engine that powerful. Nevertheless, the Volkswagen group recently revealed a concept with exactly the same power output of 242 horsepower. 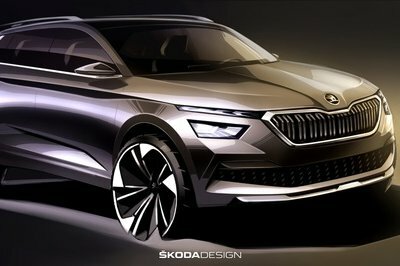 It is called the Skoda Vision RS Concept. The RS Concept is powered by a 1.5-liter, turbocharged gasoline engine developing 150 horsepower. It is assisted by a 100 horsepower electric motor. Add it up and it all equals to 242 U.S. horsepower. Fyi, It’s 245 PS in Germany. It is only logical to assume that the same propulsion system hides under the dashing metal of the Cupra Formentor Concept. First of all, the Skoda Vision RS Concept can cover up to 43 miles on electricity (according to NDEC). Cupra announced that the Formentor Concept can do it as well. 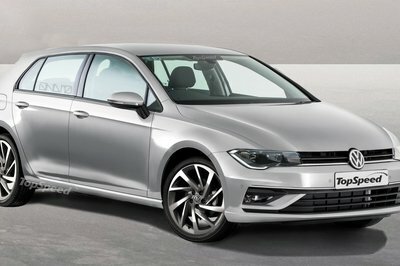 Both do have a dual-clutch DSG transmission (with a similar miniature gear selector, might I add), and both, Skoda and Cupra, highlight reduced fuel consumption. All in all, Cupra would leave me extremely surprised if I find out that something else powers the Formentor Concept. Times are strange. Performance brands aren’t made by building sports cars, or hot-hatches, but plug-in hybrid crossovers. That’s exactly what Cupra is doing. After the rather appealing Cupra Ateca, it gave us the handsome Formentor Concept that is certain to reach production. And it is an opposite of what Volkswagen (or Seat for that matter) was only five years ago. With plug-in hybrid propulsion, emotionally charged exterior, and boldly designed cabin, the Formentor Concept leads the future Cupra line that will populate the market in the next 24 months. I think that the Formentor Concept (and the Cupra Ateca) are a good start for the performance brand that plays on modernity and affordability. Read our full review on the 2019 Cupra Ateca. CUPRA’s first year of operations has proved its potential in the market, as sales in 2018 increased by 40% compared to last year, with up to 14,400 units sold. 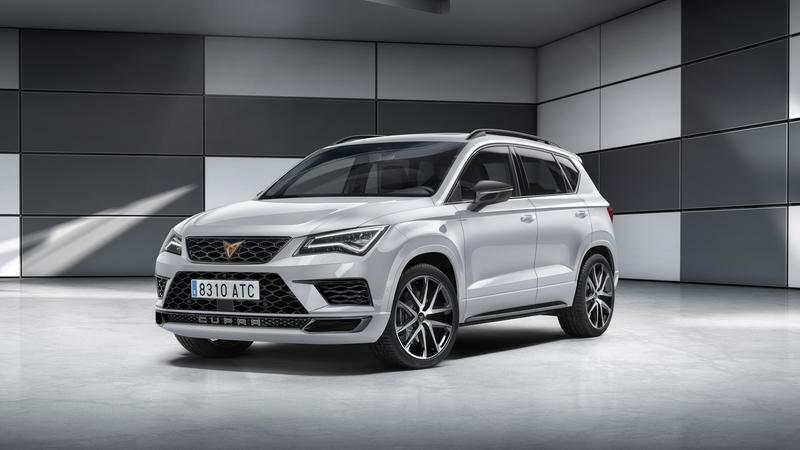 After releasing its first model, the CUPRA Ateca, the brand’s plan to double sales within the next three to five years will gain momentum with the unveiling of the CUPRA Formentor. With a dazzling exterior design that instantly captures the attention, an interior that cocoons the driver and passengers whilst integrating the latest technologies and a powertrain that provides inimitable performance, the CUPRA Formentor is a window into the future of the high-performance brand. The vehicle brings together the benefits of a performance car with the qualities of an SUV, at a time when the CUV segment is destined to see incredible growth. It demonstrates the ambition, expressiveness and inspiration that the brand inherently holds and underlines the CUPRA’s position as a technology brand with one eye on the future. The CUPRA Formentor is a concept car full of character, one sculpted to emphasise its varied attributes and the last word in sophistication, which exudes emotion. 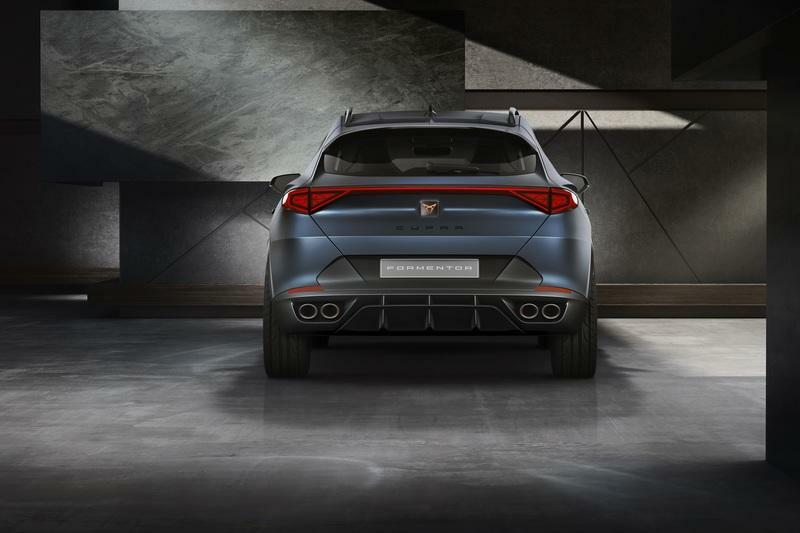 The CUPRA Formentor is closer to the ground to highlight its sportiness, with a visual emphasis placed towards the rear of the vehicle while at the same time accentuating the length of the bonnet, underscoring its dynamic proportions. The two-tone body is reminiscent of a robust all-terrain vehicle, but the CUPRA Formentor’s design uses the aesthetic technique to lighten the vehicle’s silhouette. But unlike the toughened, rough finish on a traditional SUV, the CUPRA Formentor uses a seamless design, greatly amplifying the vehicle’s exterior quality. The feeling of high quality is strengthened with the integration of the rear infinite light concept that magnifies the distinctive look of the rear of the vehicle, while the overall design is heightened by the matt petrol blue exclusive exterior colour. 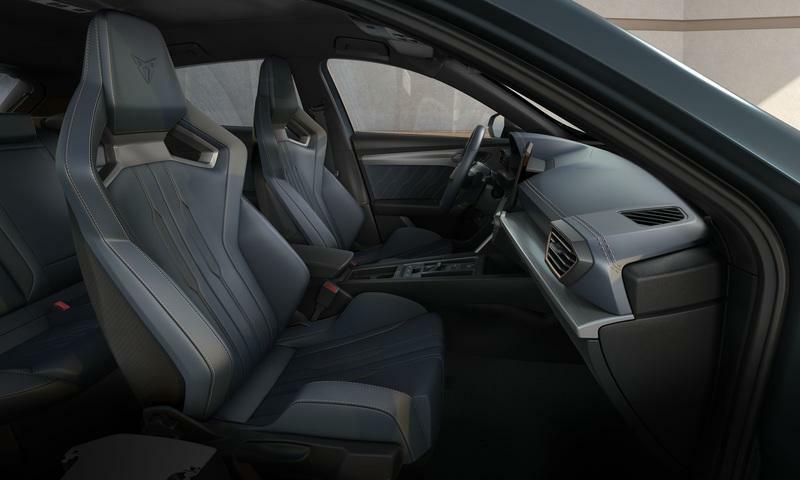 From the moment the door is opened and the unique welcome light is projected, to the CUPRA steering wheel and leather-clad bucket seats, the CUPRA Formentor’s occupants are cocooned in a high-end interior that wraps around the driver and their passengers. The dashboard seemingly floats, providing a horizontal line from each door across the front of the cabin, helping maximise the vehicle’s expressiveness. The use of dark chrome and black high gloss accents throughout the interior aid the cabin’s premium feel. The carbon-backed sports bucket seats give a sense of lightness while also highlighting the performance credentials of the CUPRA Formentor as the driver sits lower, in a more ergonomic position. Mixing the technology of an advanced high-performance plug-in hybrid petrol engine with a high power output and the high-torque characteristics of an electric motor allows the CUPRA Formentor to surpass the performance expectations of the driver. 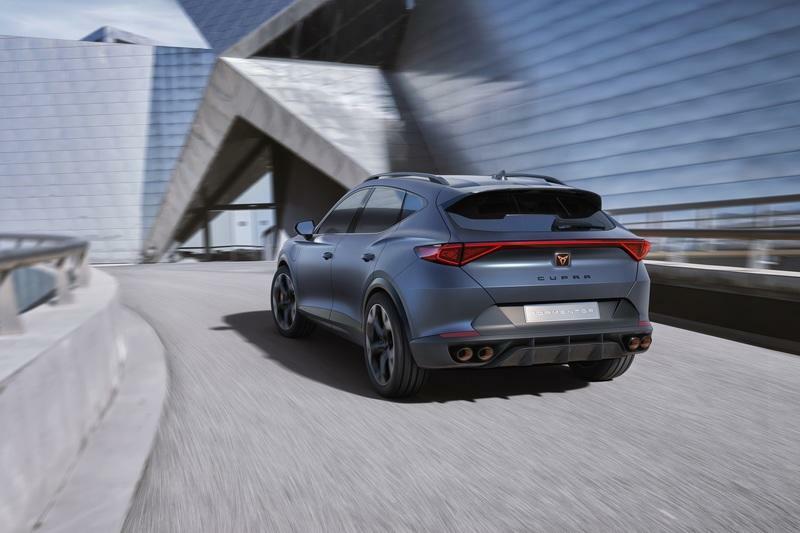 But while the CUPRA Formentor is developed to offer the highest levels of dynamics, the combination of electric and combustion energy also allows the car to reduce the overall fuel consumption of the vehicle, and significantly lowers carbon emissions. And with the advantage of a large integrated battery pack, the CUPRA Formentor can drive in pure electric mode for up to 50km in the new WLTP cycle (equivalent to a range of around 70km in the NEDC cycle). 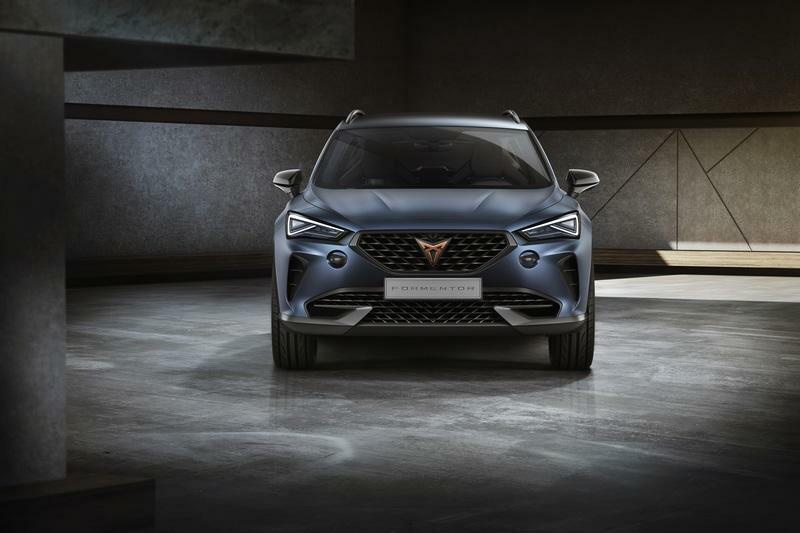 The CUPRA Formentor will make its world debut at this year’s Geneva Motor Show, where the public will be able to see the concept car for the first time, giving a taste of the high-performance brand’s future.